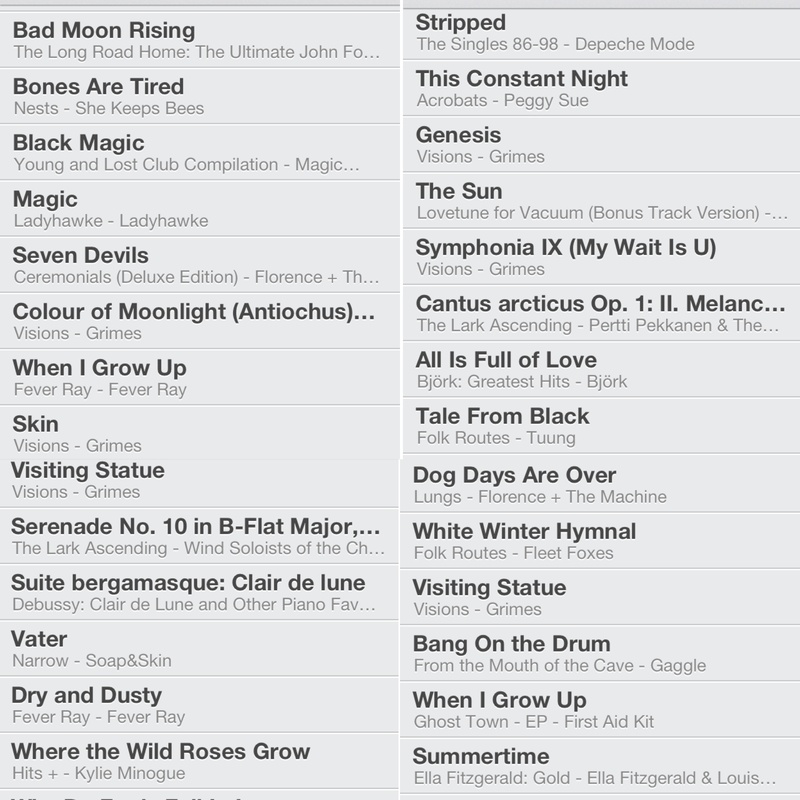 Several people requested to know what the music playing at last Tuesday’s salon was, so here is Raven Rouge’s Midsummer Night’s Scream playlist shared with you for your aural pleasure. Really pleased to hear that people liked the tunes that we selected. Also, it was the multi-talented Rachel Weston that you heard singing live Celtic music on the night as Titania. Definitely a voice to listen out for. 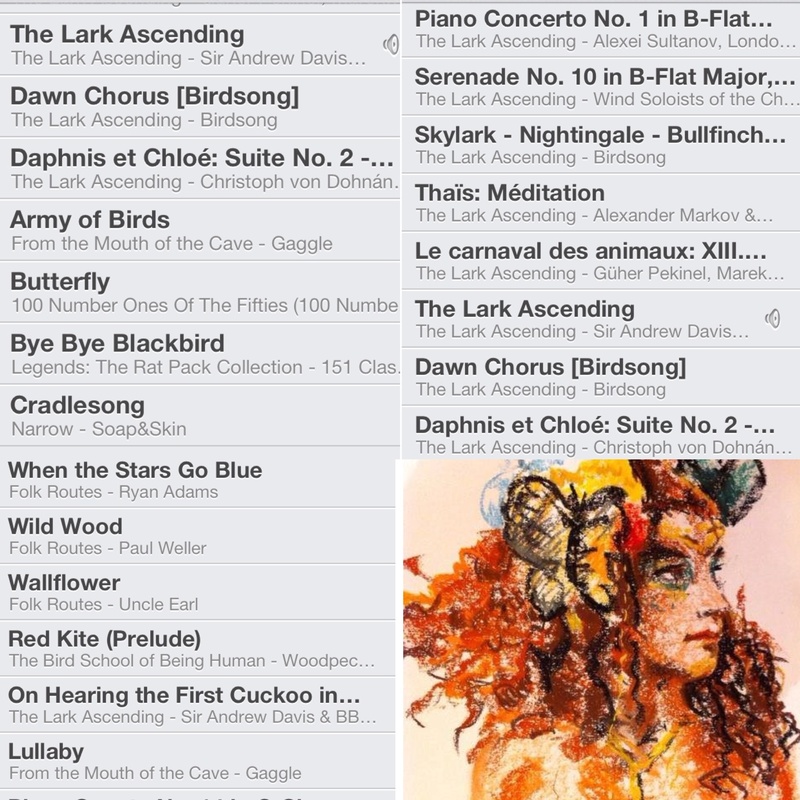 ..
We’ll try and create a specific MUSIC section of the website soon, sharing previous tracklistings for the salons. Music and sound is a big part of what we do, so we’re happy to hear that you like what we’re playing. Now…any requests for the next event’s All American DRAWN IN THE USA playlist, I wonder?